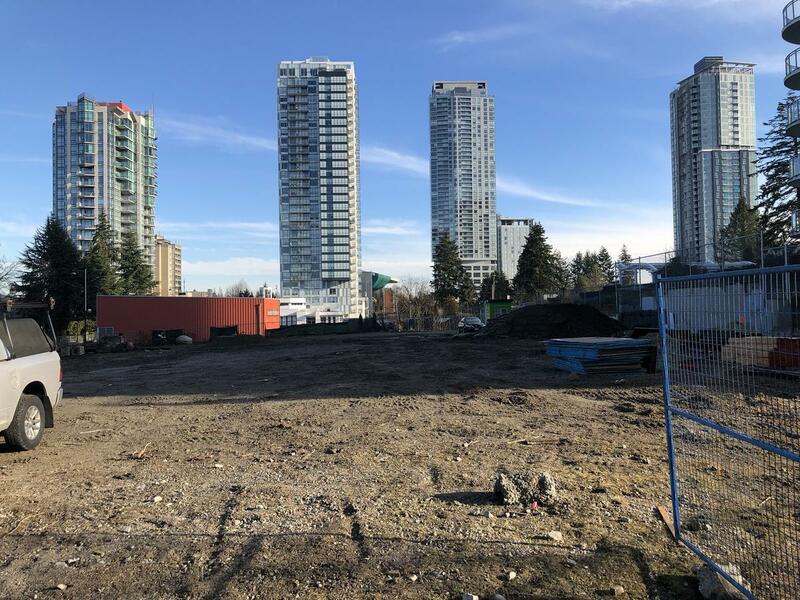 Excavation got underway this week for Rize Alliance’s 28-storey Linea at 104 Avenue and 133 Street. Linea is phase 2 to its predecessor and twin ‘Wave’ which was completed in 2015. 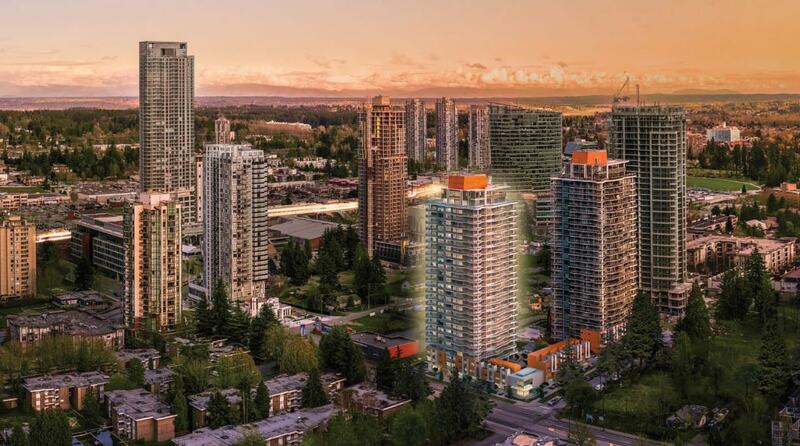 Upon completion, both towers will stand at 28-storeys and feature the same signature curved balconies and orange accents. 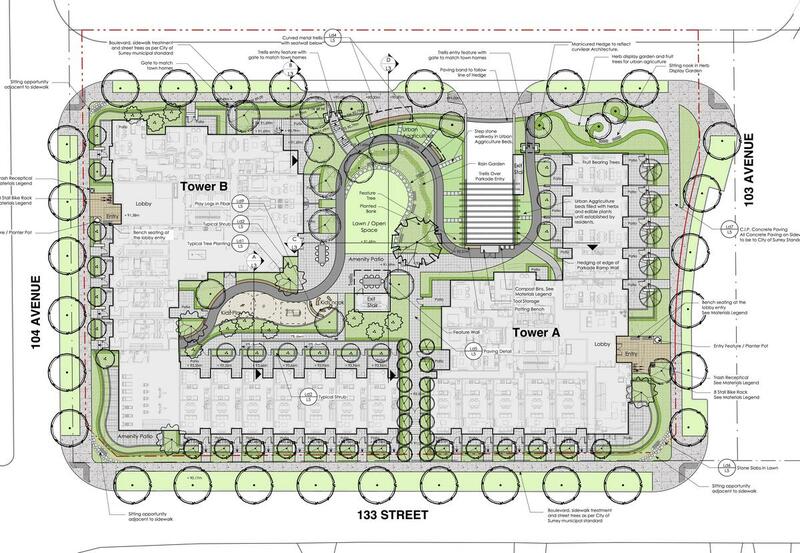 In addition to the new tower, Linea will also improve the streetscapes along 133 Street and 104 Avenue with new street-oriented townhouses, add a common outdoor amenity area between the 2 towers, and create a new north-south lane to the east of the site. Completion is expected by early 2022. With phase 2 of the project having already been approved as part of the original application for the site, Linea is likely to proceed with construction soon after sales. Despite the name change, the tower will retain its originally approved design – a twin of the Wave tower – featuring distinctive curved balconies and vibrant orange accents on the building’s exterior. 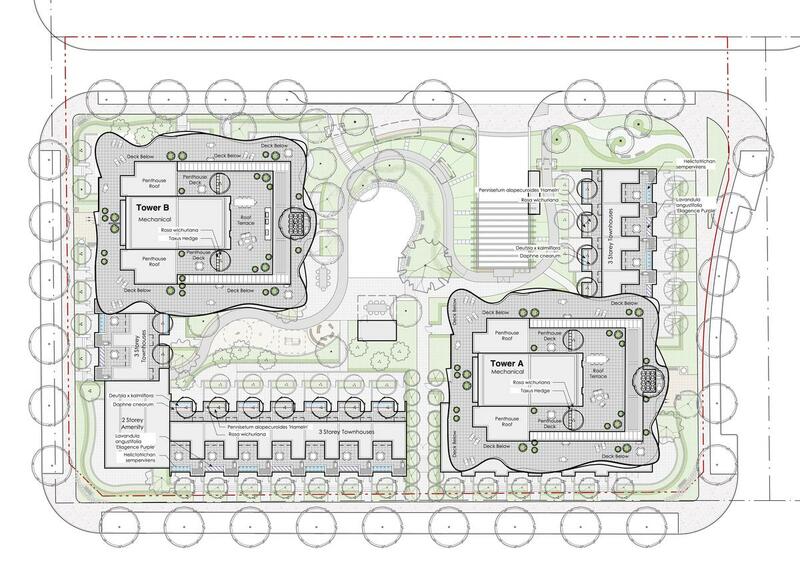 Not only will Linea bring a twin tower to the development, but it will also complete the site which has been sitting vacant for years, bringing a new row of urban street-fronting townhouses along both 133 St and 104 Avenue, and a substantial outdoor amenity area / park. The website for the project www.liveatlinea.com is now open for registration offering 1, 2 & 3 bedroom condos and townhouses. 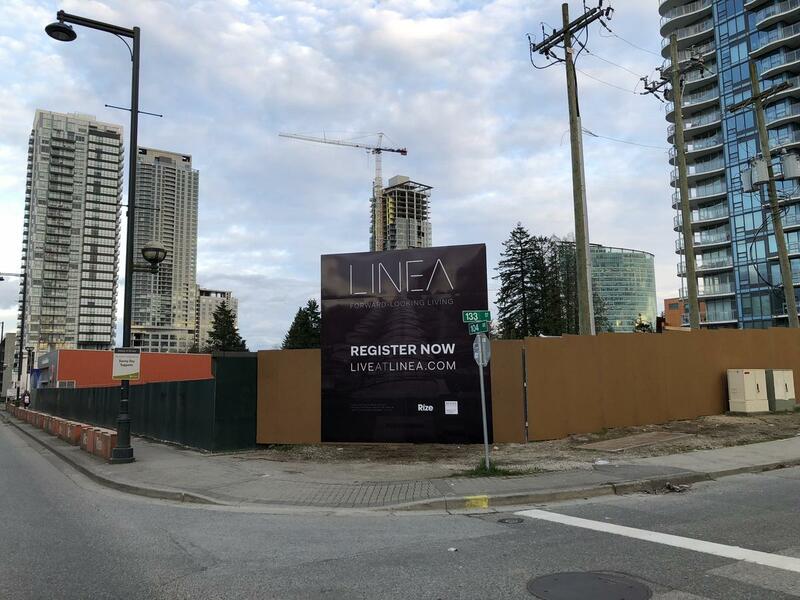 With sales now just around the corner, Linea will likely begin construction in 2019, making it the 5th residential tower expected to start next year in the red hot Surrey City Centre condo market, following 3 condo towers expected to start this year, and 2 office towers. 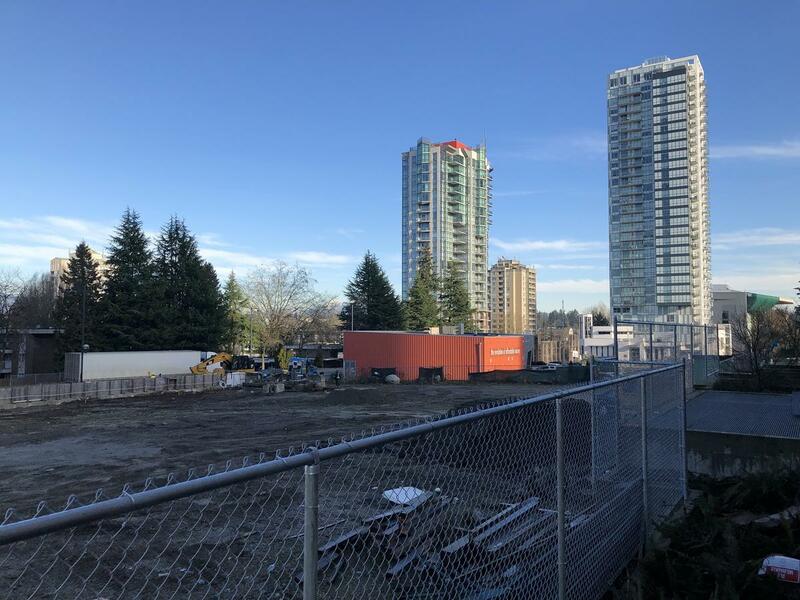 It was noted in the Spring 2018 issue of West Coast Condo that benchmark prices for condos in Surrey City Centre led all of Metro Vancouver in growth over the past year – up 45.6% between December 2016 and December 2017. 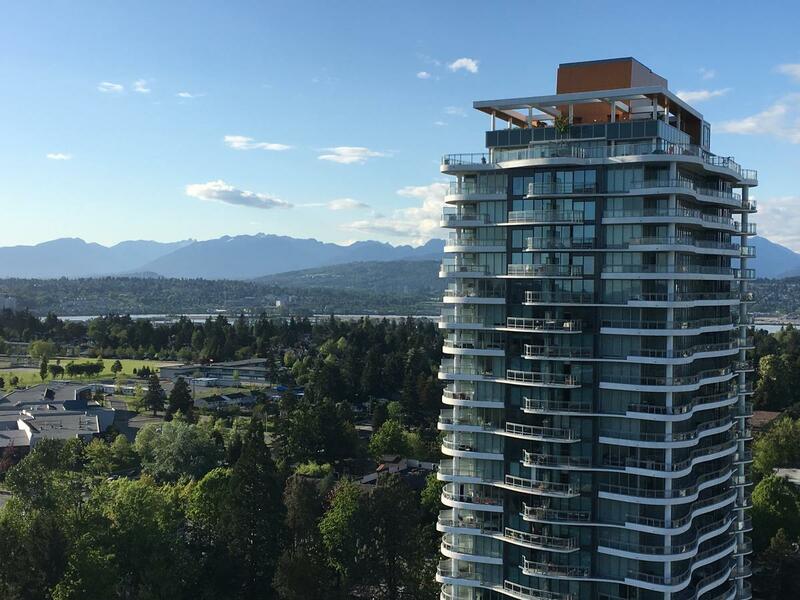 Despite the price growth, Surrey City Centre still remains one of the most affordable areas to buy a condo in Metro Vancouver, and the best place to invest in real estate in BC for future growth.